chatbots have different users, but at the end of it all, the duty of the chatbot is to minimize human intervention and also be intelligent enough to know when to facilitate human intervention. The intensity and necessity of intervention might differ from industry to industry. It would also be different in different platforms and websites. There might be some instances where a chatbot has to integrate with an application and also needs to correspond with a database for retrieval of information. 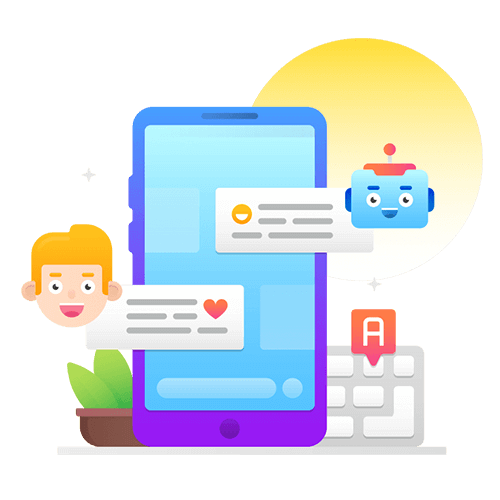 In these instances, it might not be enough to just go with the vanilla definition of a chatbot but to customize it according to the requirements of the business and the user. This is where the relevance of customized chatbots find its entry! The chatbot building team at Claritaz brings in its expertise in creating chatbot and customized API solutions that provide you with complete business solutions in customizing chatbots for your industry. Our customized chatbot solutions are designed to integrate with all the major Technologies and databases. If you would like to create a chatbot that needs to correspond with a database for fetching information based on the chat query, our custom chatbots will facilitate this conversation. If an employee in an organization would like a piece of information based on the remaining leaves or the status of their applications, a chatbot can help in this regard. This chatbot will respond with the LMS and retrieve the essential information. It is also to be noted that the intranet chatbot is uncompromising on the security aspect.  This chatbot can come in handy when retrieving patient records or any other medical documents. It can also help in audit and establishing compliance with the regulatory laws like The HIPAA. Extrapolating its uses, it can also help in analytics to find out the increased instances of certain diseases and also take protective measures in cases of an epidemic. We understand that real estate is not a short buying cycle. It is not a place where people swipe their credit card and buy in the flash of an eye. 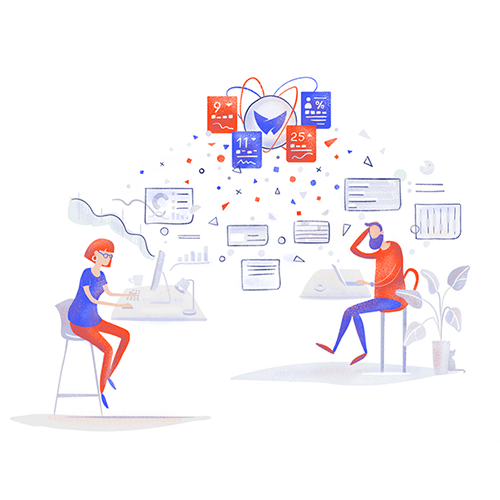 It is a long process and the chatbots will take care to keep the users engaged or at the least, collect information that can be later used for drip campaigns like email marketing and remarketing. Our chatbot engineering team has the essential expertise to work across all industries. However, these are the industries that we specialise in. There are a lot of service companies that need to gather information from the customers and that information is what makes them get into the next step. Our chatbots can take care to get the essential information which can be rather Monday. Our chatbots can also go to the next level by integrating these bits of information to a database that can be viewed later and also can be used for email marketing and remarketing purposes. For any product or service, support is of Paramount importance. Our chatbots can get the useful information such as the registered email id and the issue that they are facing so that the chat or the entire support conversation can be routed to a professional who is adept in handling this specific issues. This not only saves time but also ensures that the routing is correct which will maximize customer satisfaction. In addition to this, the chatbot can also store analytical information which can be later used for enhancing the quality of the product. The bliss of a custom chatbot is that it can be altered to any industry. While hospital and HR could be typical use cases, or custom chatbot solutions can help with any industry and put the process that is so that the Intelligence and the EQ of human beings is used only in places and instances where it is absolutely required! If you think your website or your business requires more than just a generic chatbot and your chat what doesn't just need a conversation but also correspondence of data, you can count on us to create customised chatbots for your website or any other dimension of your business! Why should you go for a customised chatbot?